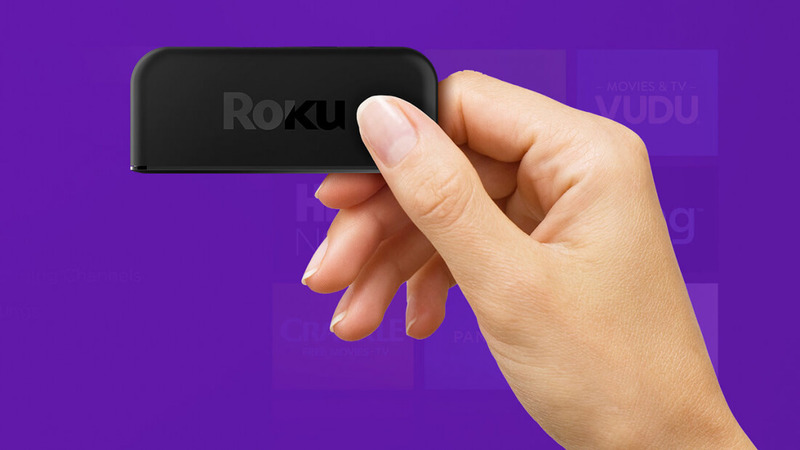 Roku has officially announced its revamped lineup of streaming devices following several leaks in recent weeks. As expected, there are as many as five streaming devices, with the company aiming for every bracket on the market while driving prices down for 4K support. Starting at the low end the new Roku Express box replaces the Roku 1 with a much smaller form factor and double the processing power of the original box. More importantly, it costs just $30 — that’s $20 less than the previous Roku 1 and the latest Streaming Stick. It’s also $5 cheaper than Google's popular Chromecast, making the Express the least expensive mainstream streaming device around and likely to make a big splash in the budget category. The Express maxes out at 1080p and uses last-gen 802.11n Wi-Fi. Unlike Chromecast, it ships with a real remote control, although it’s a standard IR version which you have to aim at the device. It also has no other ports aside from a single HDMI connector, so if you want the composite cable inputs of the Roku 1, you'll have to shell out for the $40 Roku Express Plus. Moving up to the next tier, the Roku Premiere replaces the Roku 2, with a more powerful quad-core processor, 4K video support at up to 60 frames per second, and 802.11ac Wi-Fi for $80. Likewise there is a ‘Plus’ model for $20 extra, which adds HDR, an ethernet port, a microSD card slot for more storage and an RF remote with a headphone jack. Lastly, the range topping Roku Ultra goes for $130, replacing last year’s Roku 4 with the same 4K and HDR capabilities as the Premiere Plus but with a few more bells and whistles. Among them is an optical audio port, a more advanced remote, and it’s the only model to include a USB port, allowing local media to be streamed from an external drive. All of the company's new players are available for preorder today and will ship on October 9th.